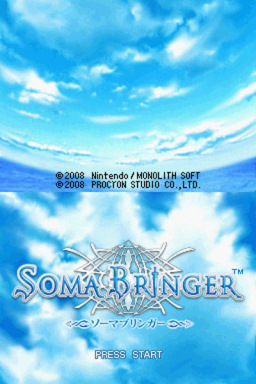 Soma Bringer is an action role playing game for the Nintendo DS. 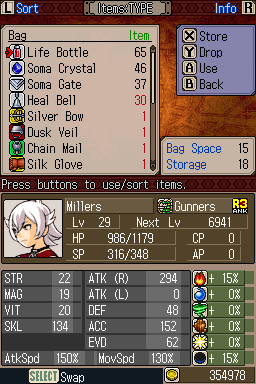 This is a mostly complete translation for Soma Bringer. To my knowledge, the only text not completely translated is in the glossary. The patch format is in xdelta so be sure to familiarize yourself with the format first.